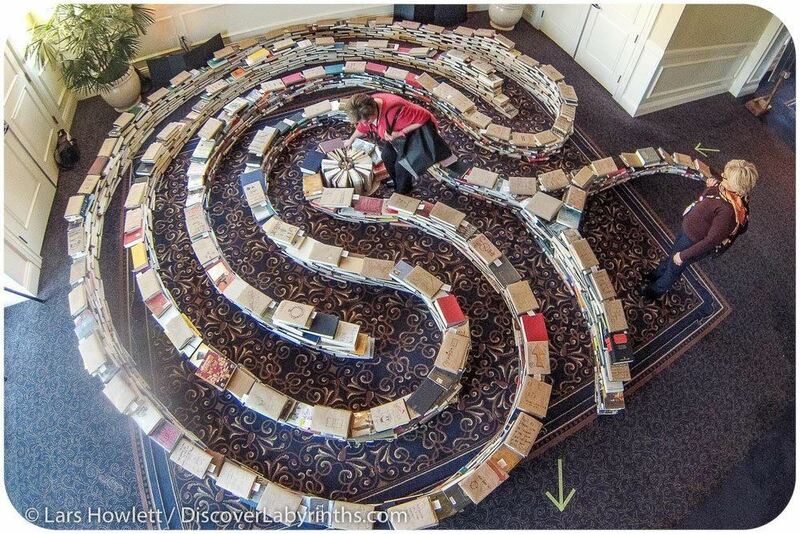 Discover the opportunities and considerations for creating labyrinths on campus Thursday, April 25th at 9:30 am (PDT) in our third webinar as part of an ongoing series exploring labyrinths in higher education. Educator and author Dr. Jan Sellers will share her experience and advice on the use of canvas labyrinths on college and university campuses. Designer and builder Lars Howlett will offer practical advice on creating permanent labyrinths in a variety of materials and settings.